One box contains 24 glue tabs and 24 nails in different sizes. As you can see, I got the shortest size, but the nails still were too long for me. Since I've had fake nails for years, it wasn't a problem, but if it is for you, you can always file them in the size you prefer. 1. Make sure your nails are dry and clean (no nail polish). 2. Choose the appropriate fake nails in advance and display them nicely, so that you know immediately which nail goes where. 3. Choose the right glue tab. Make sure it covers your nail as much as possible. If the tab tends to stick out, you can always cut here and there so that it has the right length and shape. 4. Apply the fake nail and voilà! The glue tabs were a novelty to me, but I must say I was happily surprised. I remember I used to apply fake nails when I was about 16 years old. They came with a tiny tube of glue and I would always make a huge mess and almost glue my fingers together. I then switched to artificial nails when I was seventeen and had them done every 3 weeks 'till last year. I think it's needless to say that my nails were ruined as f*ck. 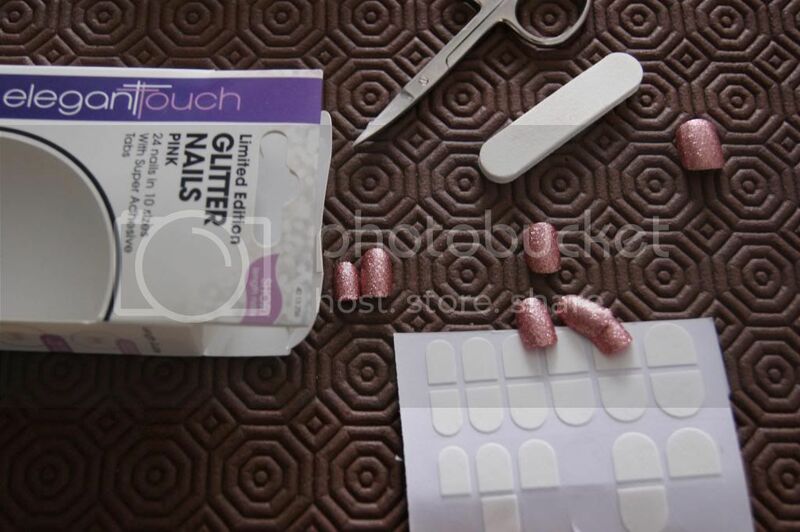 These glue tabs are easy to remove and don't harm your natural nail at all. The nails lasted about a couple of hours. #Bummer But they definitely are a great, easy and quick option to have some fab' nails on a night out. And Annebeth from The Styling Dutchman received an email from the Elegant Touch PR-offices in which they promise to find a solution. Yay for that! P.S. 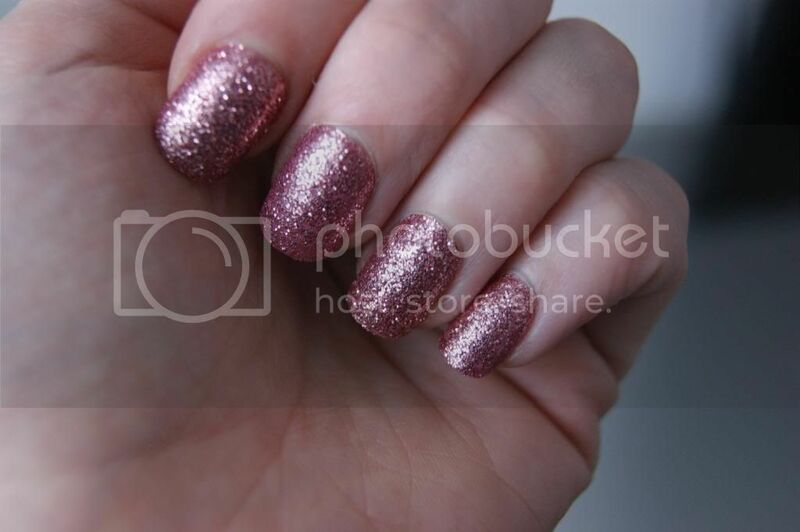 : These glitzy nails might be limited edition, but Elegant Touch has a wide range of fun nails for you to experiment with! Hope you are feeling better after your flu! 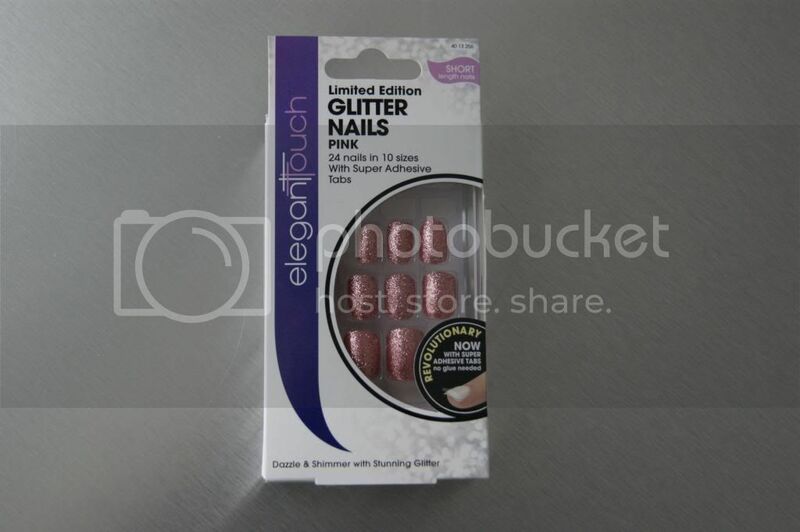 Leuk om zo glitters op je nagels te hebben. 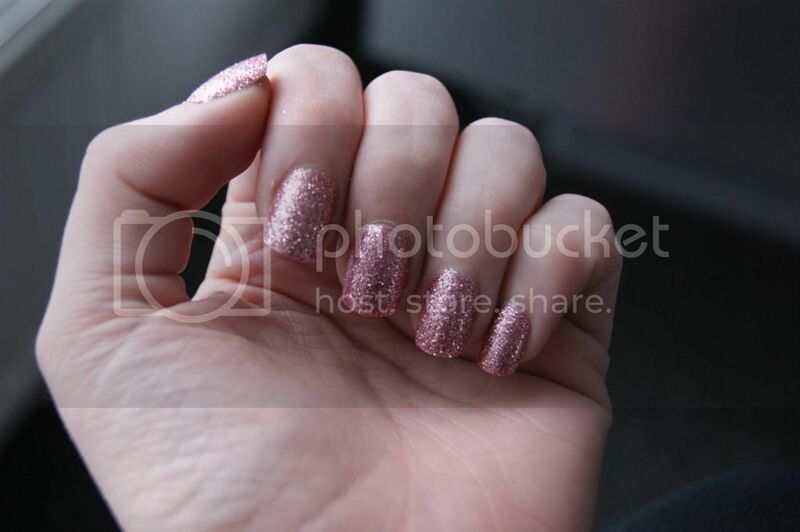 Dan maak je ook niet heel je nagels kapot als je de glitternagellak er weer af wilt halen! Wow!! your nails look like they turned out really well!! These are really great idea using cards like that...i will trying for my plastic card printing.!!!!! !